Prolific author and cleric Pride Sibiya has urged Zimbabweans and their leaders to develop a vibrant reading culture as that was critical for effective leadership. 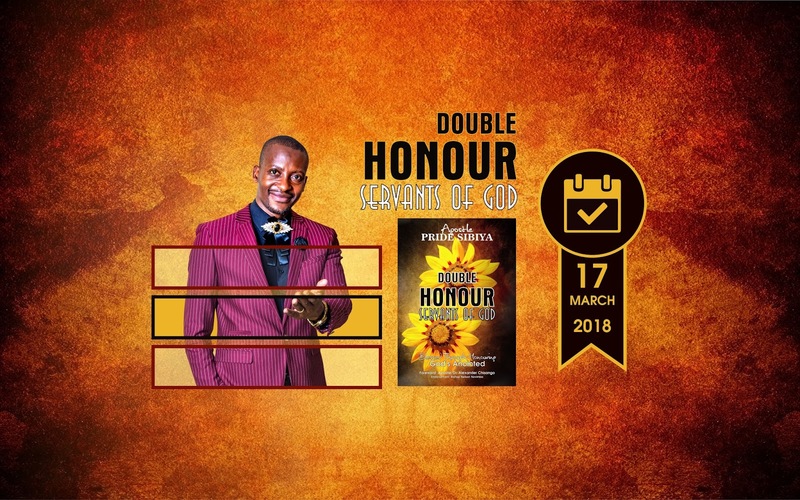 Speaking ahead of the launch of his latest book, Double Honour Servants of God, scheduled for tomorrow, the Chitungwiza-based Glory Ministries’ founder and president said ignorance was costly. “I would like to tell the world that the Bible says that my people perish for lack of knowledge. It is important to be readers. One man of old said if you think education is expensive, try ignorance. Ignorance is very, very expensive,” he said. 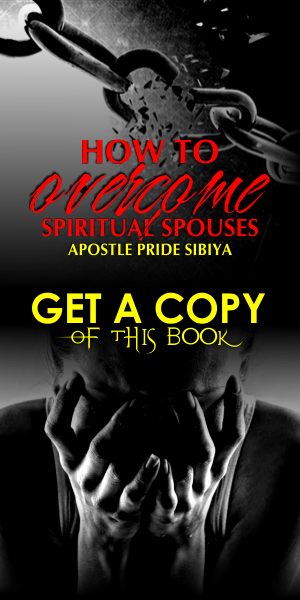 Sibiya, who has written six books to date, ventured into church ministry in 1994. He said he had always had a passion for writing and the latest book was a cry for God’s servants. “The new book is a cry for genuine servants of God. We have seen a marked rise in abuses in the church, which has led people to run away from the church and to turn a negative eye on the church and the servants of God,” he said. 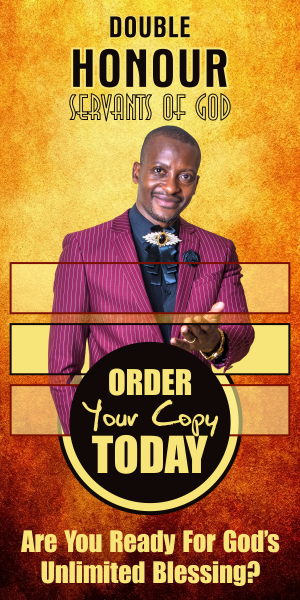 The book launch, which will be held at Ablaze Church in Unit D, Seke, will be attended by several renowned personalities including guest of honour, Alexander Chisango, and Moonlight Funeral Services’s chief executive officer, Chomi Makina. A University of Zimbabwe and Domboshawa Theological College graduate, Sibiya is well-known for his many articles on diverse Christian subjects that have appeared in various publications. Source: NewsDay - Sibiya Urges Leaders To Read.